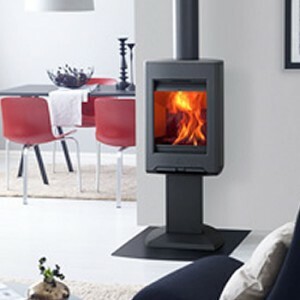 Home » Archive by category "Jotul Stoves"
Since 1853, Jotul stoves of Norway has been the world’s leading manufacturer of cast iron stoves and fireplaces selling a wide range of stoves and fireplaces in many different sizes, and with both contemporary and classic design, a number of which are offered in subtle enamel colour. 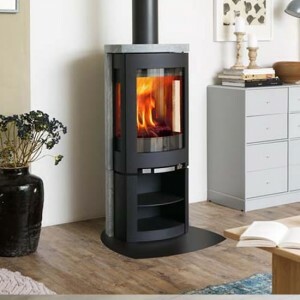 Jotul are masters of their craft and are proud of their high quality requirements, tradition and innovative design concepts. 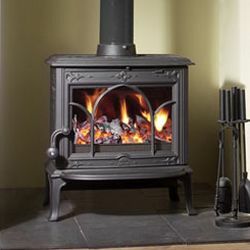 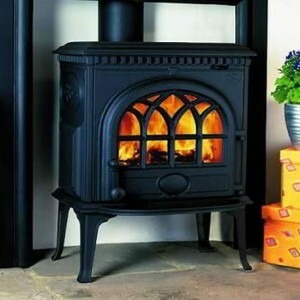 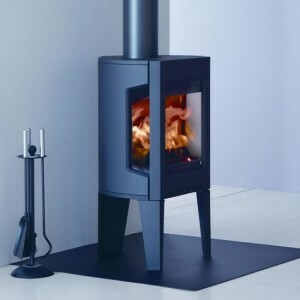 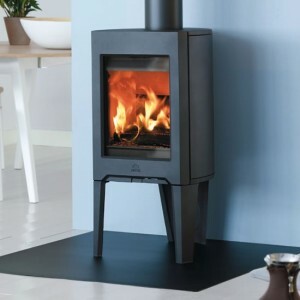 If you have high standards and demand the best you are likely to choose a Jotul stove. 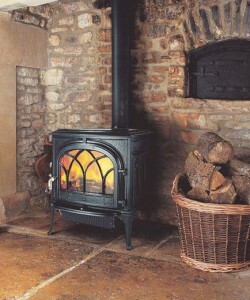 The Jotul F 8 is one of Jotul’s oldest traditional wood stoves and it is still going strong. 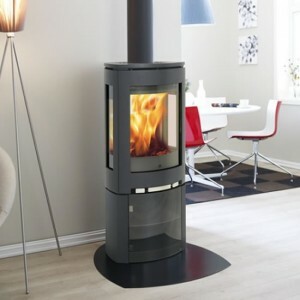 It has a classic and elegant look and complements any interior. 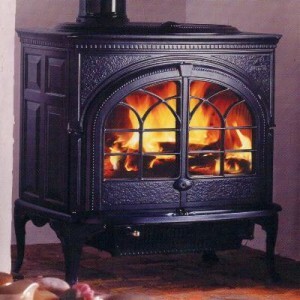 It produces good combustion and delivers more heat from the wood for better fuel economy. 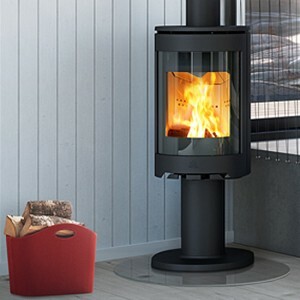 The Jotul F 3 TD is a design classic. 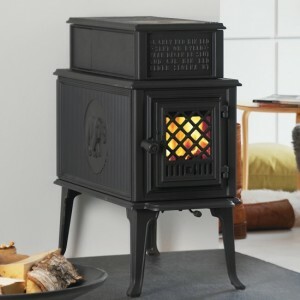 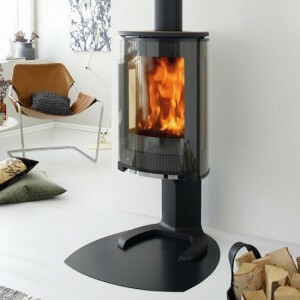 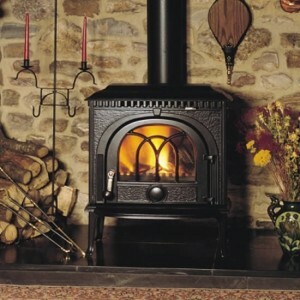 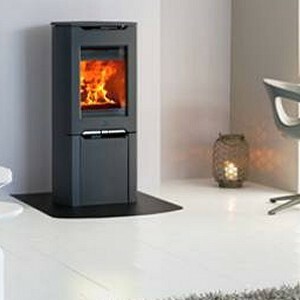 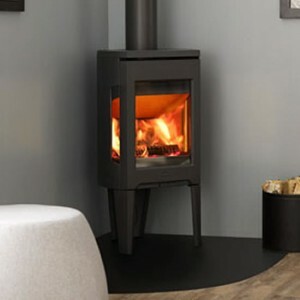 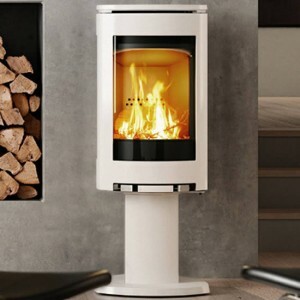 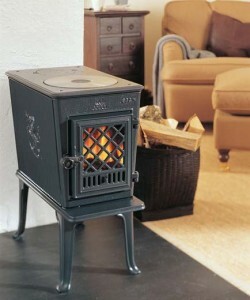 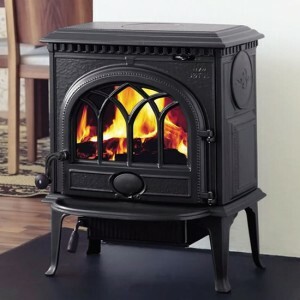 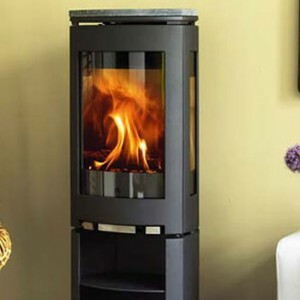 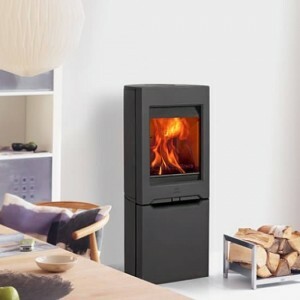 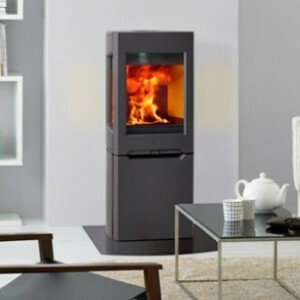 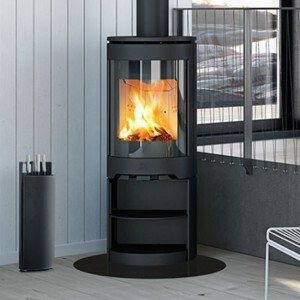 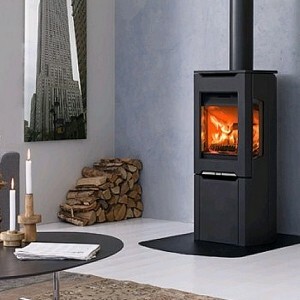 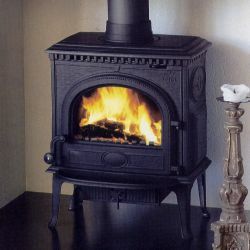 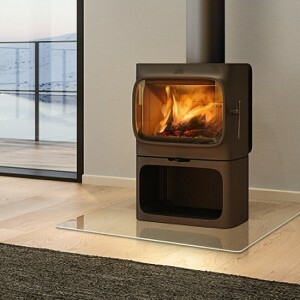 A dedicated wood stove available in black paint finish only. 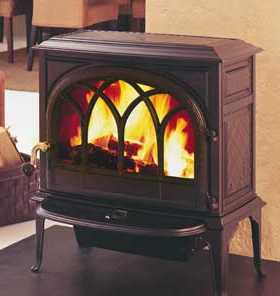 Enhancing any room with its presence, this really is a piece of furniture as well as a great source of heat.